Have you ever thought you wanted to get some CPR training? 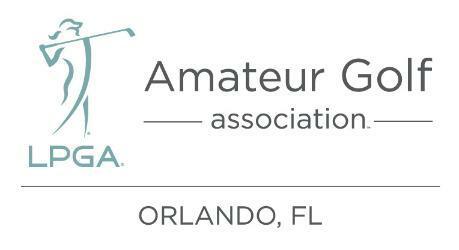 LPGA Amateurs Orlando is offering you an opportunity to learn the basics of CPR. Your training will involve CPR instruction with individual manikins with hands on AED practice, recognition of when someone needs CPR, adult CPR, use of the AED Obstructed airway and review of child and infant CPR will also be covered if time allows. Anna Capozolli - one of our most active members - is a certified instructor of the American Heart Association and will be providing the training. The cost for this training is $30 for the training or $40 if you would like a certificate thru the American Heart Association. The class size is limited to a maximum of 20 participants - so register early. The clinic will be held at PGA Tour Superstore on Turkey Lake Rd on Saturday - April 27 from 10-1. Light refreshments will be provided by the Chapter. Afterwards - we will go grab a bite to eat at a local restaurant. Payment will be made directly to Anna during the training. You will need to make a check out to Anna Capozolli and give it to her at the clinic.